Stella and Stephanie are the best! They helped us successfully navigate a difficult negotiation and end up with the property of our dreams. Couldn’t be more pleased with their service, local knowledge, and overall expertise. Highly, highly recommend. 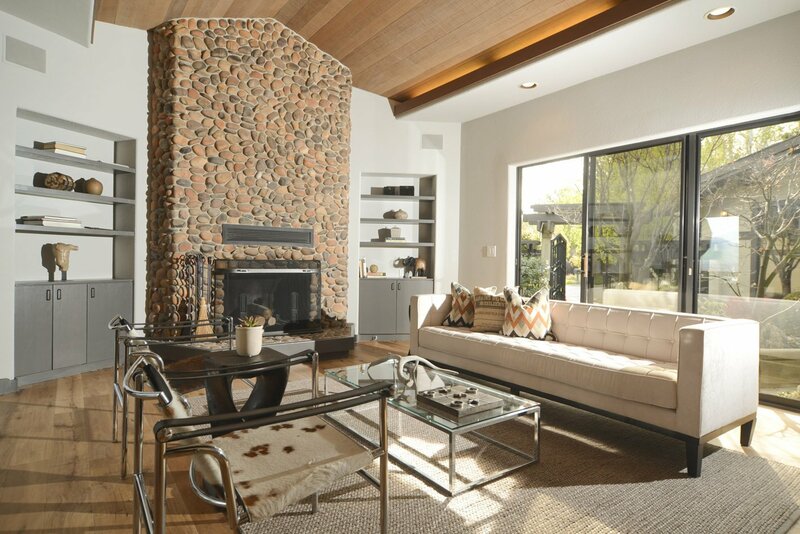 Stella and Stephanie’s approach to selling our home was creative and masterful. They gave us great advice on how to prepare our home to be more marketable and were able to create the demand necessary to meet and exceed our timing and pricing objectives. We have sold ten homes in the past and have never had realtors as skilled, as knowledgeable and as tenacious as Stella and Stephanie. We highly recommend them without any reservations. If we could give them ten stars, we would!!! The most important qualities we were looking for in our agents were trust and expertise. From our first meeting with Stella and Stephanie we entirely trusted they were focused on our best interests, and could help navigate us through the most important financial decision of our lives. We cannot recommend Stella and Stephanie highly enough. Stella and Stephanie were amazing start to finish! They not only helped me to get the highest possible price on the sale of my home in Lafayette, but they also did an excellent job in negotiating to get me the best value for my new home. I am so thrilled and would highly recommend them to anyone and everyone looking to buy or sell! Stella and Stephanie are extremely knowledgeable, professional, experienced, and supported us in every aspect of the stressful process of buying and selling our home. They have stellar communication skills, are well connected in the community, and blew us away by closing deals beyond our highest ideals. We could not have asked for a better experience and service. You can put your mind to rest because Stella and Stephanie are simply the best! Stephanie & Stella are incredible. We could not be more thrilled with their local market knowledge, guidance and overall support throughout our home buying process. They are smart, thoughtful, well-respected and astute negotiators. I am so thankful we had the opportunity to work with them. They truly found us our dream home. I have so many wonderful things to say about Stella and Stephanie. Where do I begin? For starters, these two patiently worked with me and my husband for the better part of a year as we searched for our first home. The Bay Area real estate market is insanely competitive, especially in our price point. Stella and Stephanie stood by our side and fought the good fight with us until the end. These two provided unparalleled consulting and guidance as we put in offer after offer until we finally struck gold. What I love most about Stella and Stephanie is that they aren't pushy. They let us arrive at our own decisions, but were always willing to give candid feedback and their honest opinion. They also didn't encourage us to "go nuts" (as other realtors out there would) and overpay for a home. These two are deal finders, which resonated deeply with us. Having lived in Contra Costa for over 25 years, Stella and Stephanie are extremely knowledgeable about the neighborhoods, streets, location, and schools. They also coached us about key elements of a home that would enhance resale value down the line. They also have strongly rooted relationships with skilled laborers in the area, which is a huge perk now that we own a home. Through the emotional home buying ride, we became very close friends with Stella and Stephanie. We consider them part of our family we cannot recommend these two enough for your home buying/selling needs. They truly are fabulous!